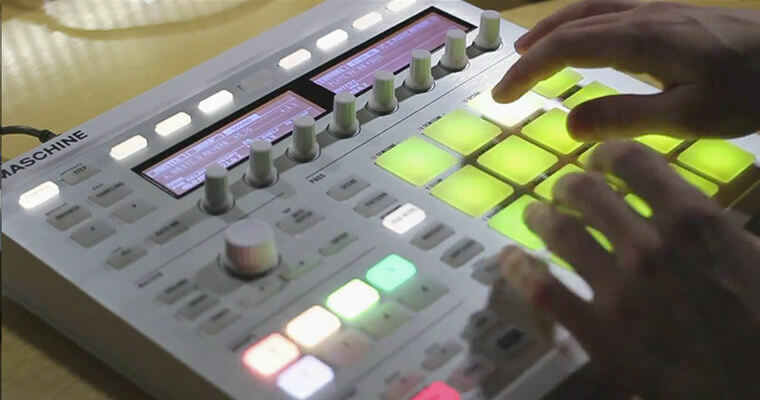 Learn how to slice, arrange and mix a sample beat using Native Instrument’s Maschine hardware. 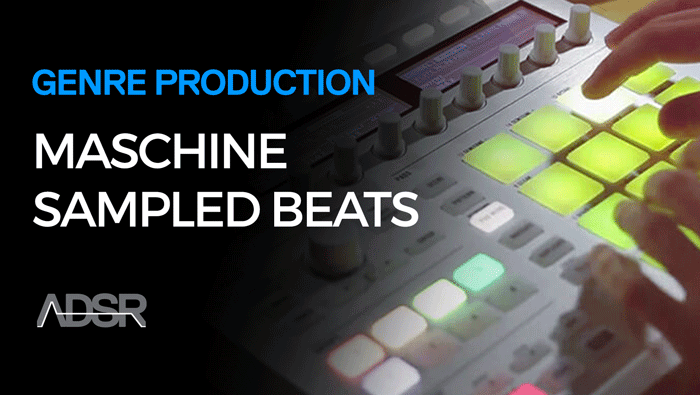 With practical demonstration and lots of tips and tricks to inspire your musical genius – this four-part Maschine video course on how to make a sampled beat will help you develop an effective workflow, giving you skills you can start using straight away! 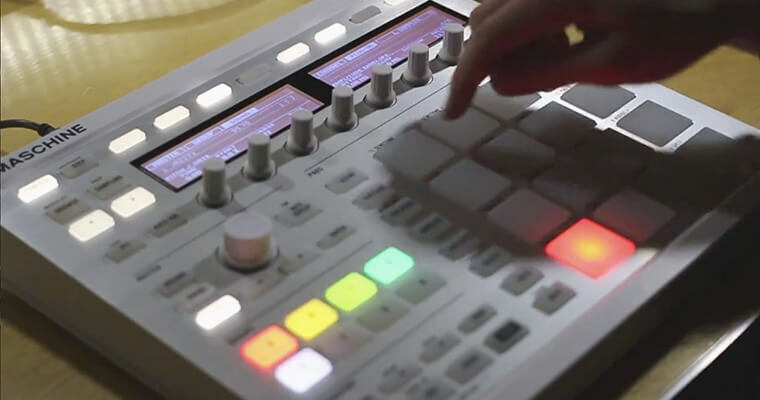 Discover How To Create Original Beats With Sampled Sounds and Maschine! 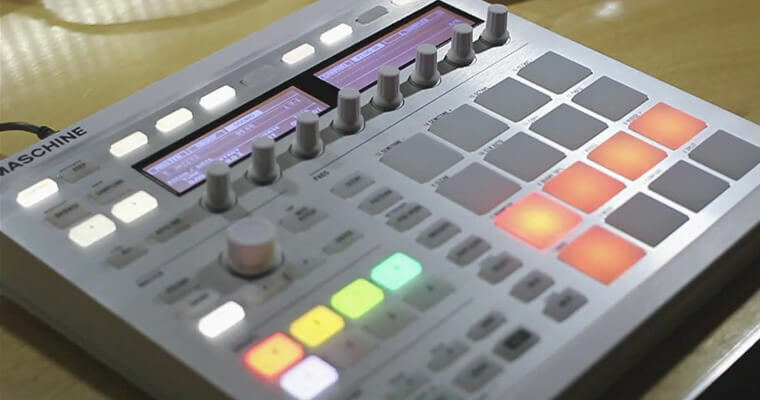 Starting with a catchy sample, we get to work slicing it up using Maschine’s hardware. In this video, you’ll learn methods to slice and re-organise a sample into your own unique patterns; get to know the Maschine sample menu and slice tab; and get comfortable with sound polyphony and choke group settings. In the second video you’ll discover how to match tempo, record your slices, and adjust them to sound smooth and seamless. Watch and listen as a chopped and rearranged melody forms the foundation of the beat. Everything is achieved right on the hardware, using Maschine MK2, to help you improve your workflow. Discover how to rearrange a sample into something completely new! 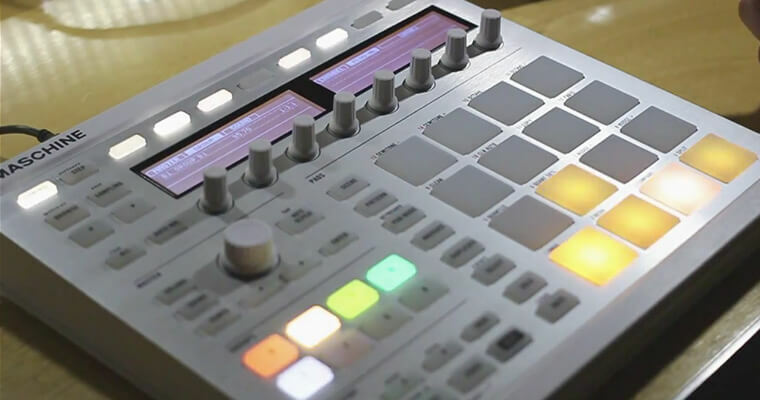 4 comprehensive videos demonstrate in detail how to make and embellish a sampled beat using Maschine’s MK2 hardware and your own imagination. By the end of this course you’ll have a bunch of different techniques to work with along with the inspiration and motivation to try new things. In the third video of this series, you’ll learn how to record drums and then add effects to the sample to integrate the various parts. We use a filter and sidechain compression to illustrate the difference that FX can have and encourage you to experiment in your own projects. This video illustrates the final transformation of our sample into a new and unique melodic piece. Adding additional instruments with some basic mixing using the mixer on the MK2 hardware, you’ll discover some valuable techniques you can employ to make a sampled beat your own. Maschineskills.com tutor and avid Maschine enthusiast, Andrew Chellman mixes experience and creativity with a clear and methodical teaching style to to give you a better understanding of the awesome power of Native Instruments Maschine hardware. If you’re interested in how to work with samples or just want to get more out of your Maschine this course will have you banging out new sounds in minutes!